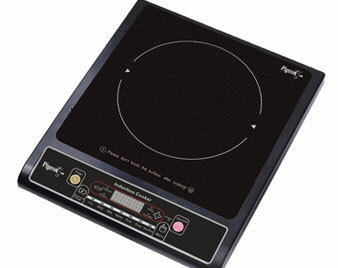 In our previous article titled What is Induction Cooker? 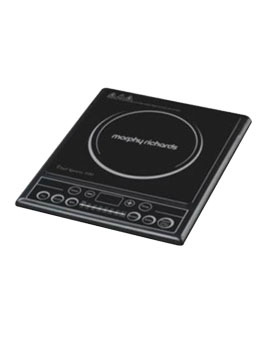 How Induction Cooker works? 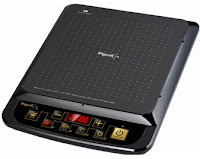 we explained the principle of Induction Cook-tops, advantages and disadvantages. In this article we are comparing popular Induction Cook-top brands available in the Indian market, their features, availability and price. If you want to know about Halogen Stoves, which is another latest technology in home cooking, go to this link. Stir fry, Keep warm, Steam, Cook soup, Hot-pot, Porridge, Milk warming and Roast, pre-set functions. Eight different power settings: 100W, 500W, 800W, 1000W, 1200W, 1400W, 1600W and 1800W from 70°to 240°C for different cooking needs. Super heat resistant and permanent resistant Micro-crystal plate surface. With 4-digit display. 4-Digit screen shows the temperature, power level and timer settings. 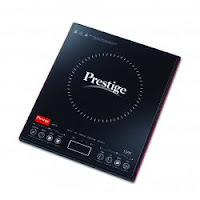 This Induction cooker comes with Stir fry, Warm milk, Steam, Cook soup, Hot-pot, Porridge, Frying and Roast, pre-set functions. 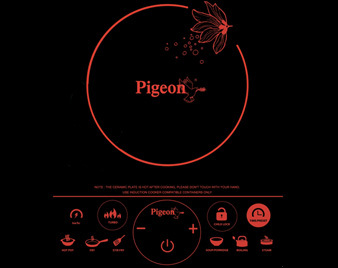 Power can be set to 8 different levels 100W, 500W, 800W, 1000W, 1300W, 1600W, 1800W and 2000W from a low simmer of 70°to high temperature of 240°C for different cooking needs. 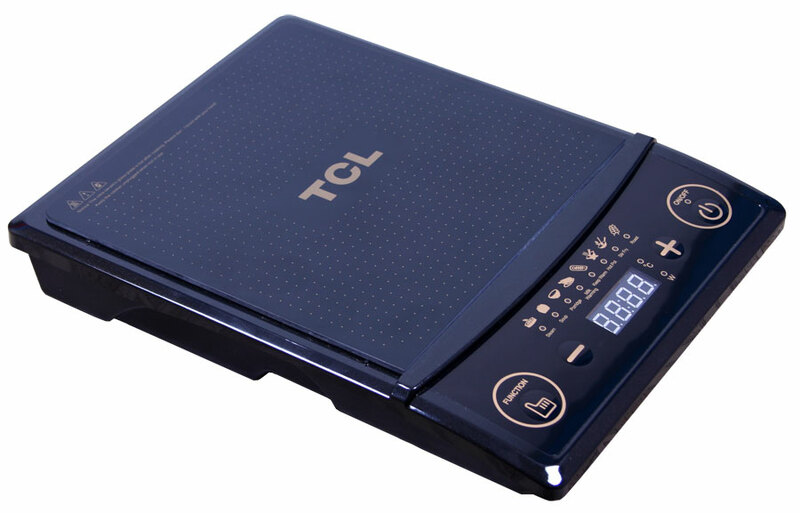 A TIMER function allows to set the exact cooking time of up to 3 hours making this induction cooker great for slow cooking. 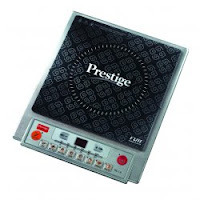 24 hours of Pre-set timer available to auto-start the machine. Micro-crystal plate surface, which is super heat resistant and permanent resistant to de-coloration. 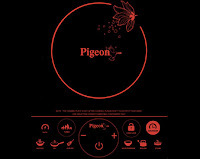 With Auto check Voltage & check the electricity consumption function. 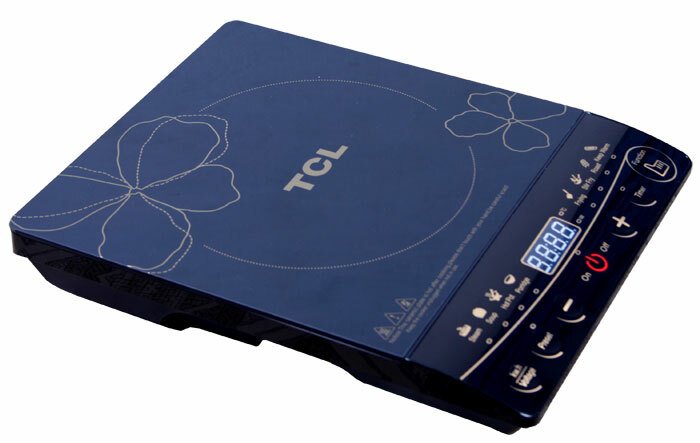 It is a portable stove comes with 3 pin plug and requires a standard plug socket as it uses standard household electricity. 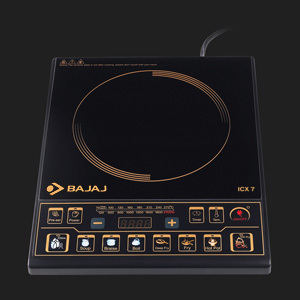 Are you already using an induction cooker? Feel free to share your experience with our readers. 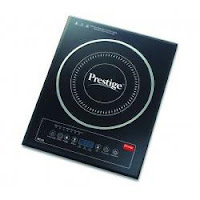 now the time the political people increased the gas rates so we are all push to purchase induction stove in the market.